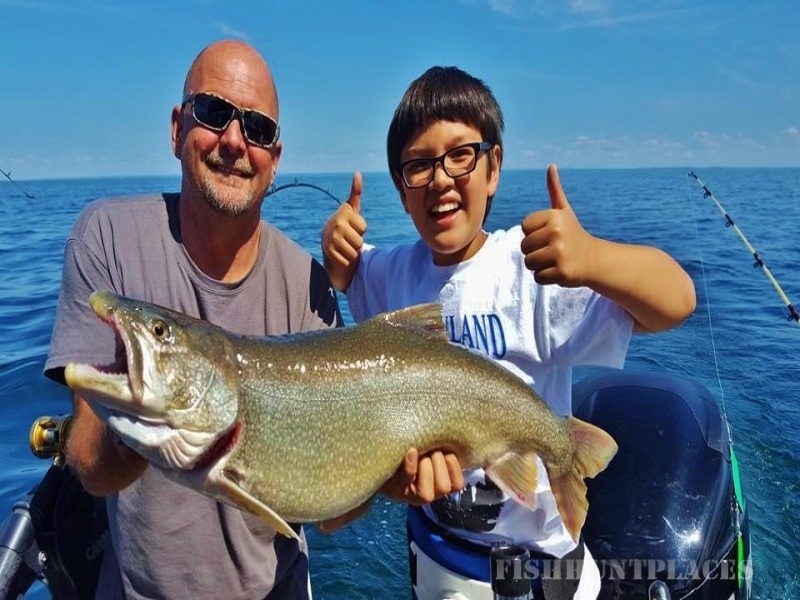 Enjoy World Class Sport Fishing Charters for Lake Trout, Salmon & Bass on Lake George, New York. Fish aboard one of the largest, best equipped and most comfortable fishing boats in the Adirondacks. 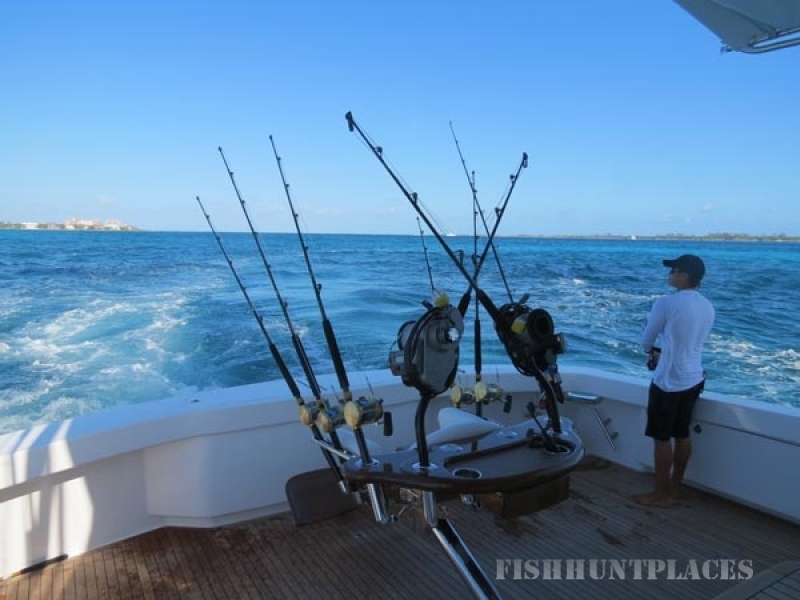 We supply a great day on the water!